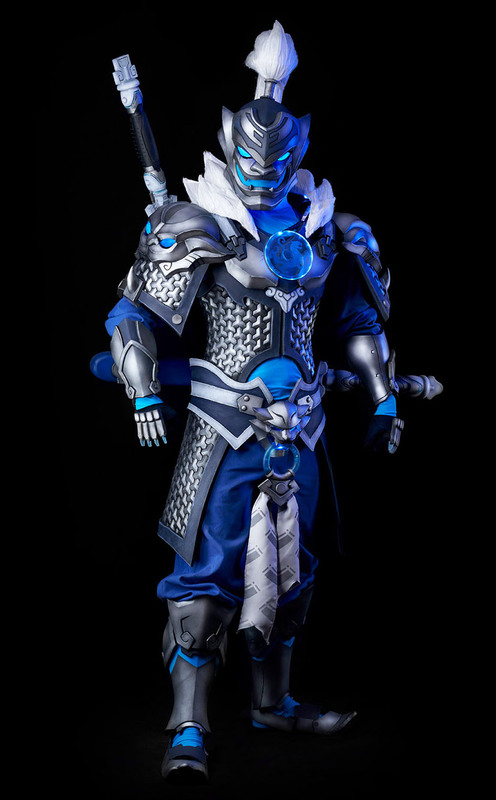 This Baihu Genji Cosplay is just flawless! I never played Overwatch..and I doubt I ever will because I would only get owned again and again by more skilled players I bet but I like many of the characters. Probably because they are pretty similar sometimes to fighting game character designs. 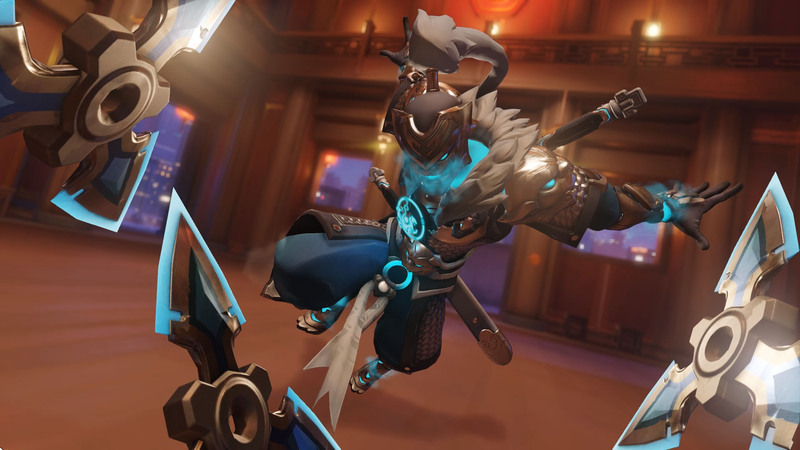 Genji here in this “Baihu” Skin he got in 2018 looks a lot like Sub-Zero from Mortal Kombat or Hanzo Hattori from the Samurai Warriors games. Ireneskyworld (Irene Marín): Clothing, screen printing, textiles, fur, gems, electronics, and final assembly. 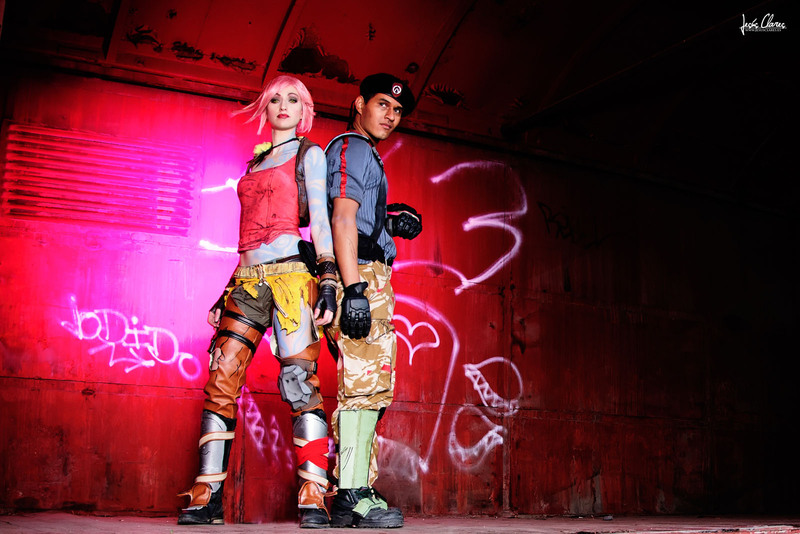 Fonte (Diego Fonteriz): Foam armor construction. Armor and props painting. Electronics and final assembly. 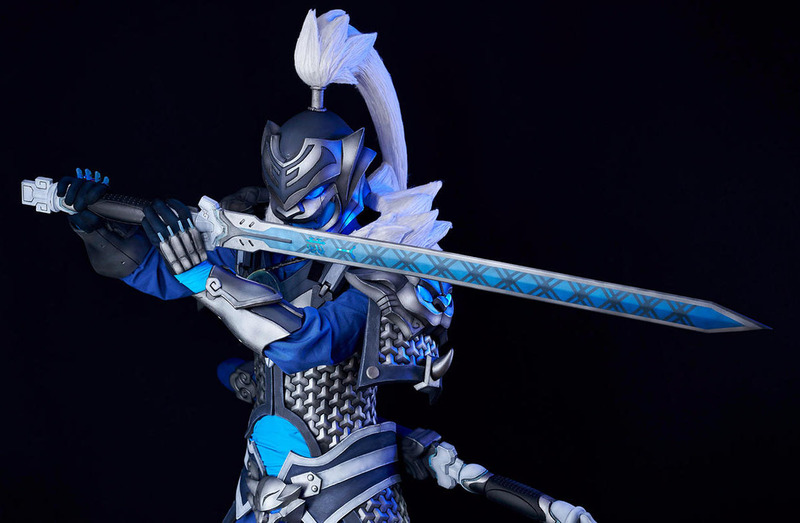 Nebulaluben (me, Laura Sánchez): Sword replicas and their cases, shurikens and scales. 3D modeling, 3D printing, and assembly. Electronics. 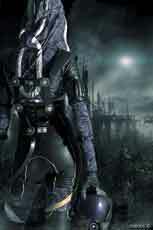 ..or directly visit her DeviantART or Instagram accounts linked above!